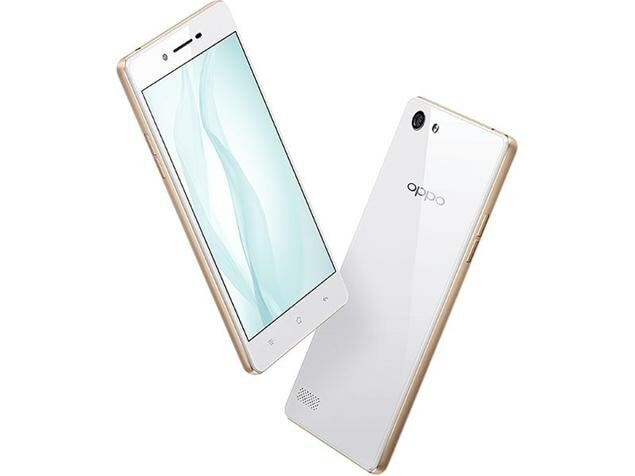 Oppo A33 smartphone was launched in November 2015. The phone comes with a 5.00-inch touchscreen display with a resolution of 540x960 pixels at a pixel density of 220 pixels per inch (ppi). Oppo A33 is powered by a 1.2GHz quad-core Qualcomm Snapdragon 410 MSM8916 processor. It comes with 2GB of RAM. The Oppo A33 runs Android 5.1 and is powered by a 2,400mAh non-removable battery. As far as the cameras are concerned, the Oppo A33 on the rear packs 8-megapixel camera. It sports a 5-megapixel camera on the front for selfies. The Oppo A33 runs Color OS 2.1 based on Android 5.1 and packs 16GB of inbuilt storage that can be expanded via microSD card (up to 128GB). The Oppo A33 is a dual-SIM (GSM and GSM) smartphone that accepts Micro-SIM and Nano-SIM cards. Connectivity options on the Oppo A33 include Wi-Fi, GPS, USB OTG, FM radio, 3G, and 4G (with support for Band 40 used by some LTE networks in India). Sensors on the phone include accelerometer, ambient light sensor, gyroscope, and proximity sensor. 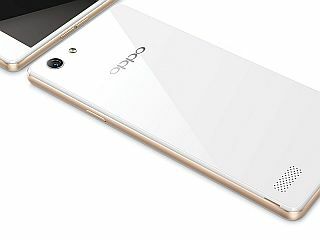 The Oppo A33 measures 142.70 x 71.70 x 7.55mm (height x width x thickness) and weighs 146.00 grams. It was launched in Black and White colours. i started using this Phone Not A long While Ago And i'm Loving it ! I brought the mobile on 28.01.2017 Reliance digital express, Whitefield, Bangalore -560066. The mobile is not working properly from the next day itself. Several time we inform to Reliance digital express, there is no proper response. I had bad experience with Reliance digital express as well as "OPPO". Now i am searching the service center for Brand new mobile and hence I request all people please don't buy OPPO.